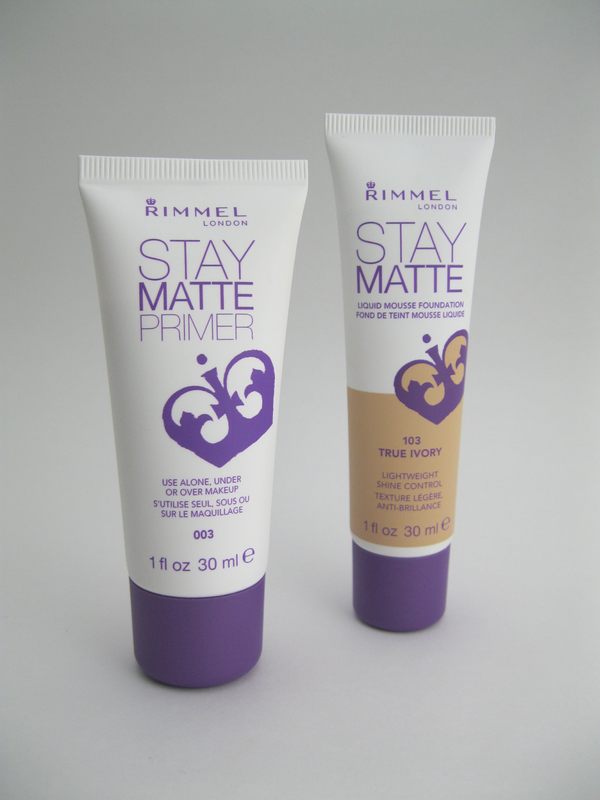 I finally tried both the Rimmel Stay Matte Liquid Mouse Foundation and the Stay Matte Primer together after picking it up during my little haul the other day (you can see that here). So here's a short little mini review of what I think finally having worn them together. One of the things that I said in that post was that I had tested primer on my hand when I got into the car and loved the way it made my skin feel. I absolutely felt the same way when I put it on face. 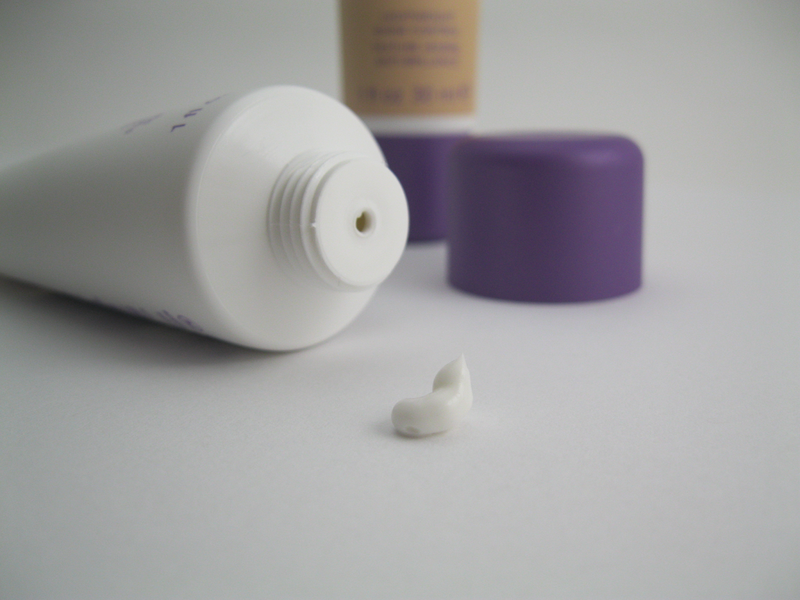 The texture it thick and feels very moisturizing, which is great for a mattifying primer. It's opaque white when it first comes out of the tube but when you begin applying and spreading it onto your skin it turns totally translucent. You can't see it nor can you really feel it on your skin, it feels very natural. After applying it my skin felt soft and smooth. It really did help provide a nice even surface to apply foundation too. I have fairly light skin with (what I think is) a neutral undertone. I got the shade True Ivory number 103, it's one of the lighter shades and is pretty close to my actually skin tone but is a little dark. I may end up also getting the Ivory (shade 100) to see which actually matches my skin (I always struggle matching foundation to my skin in the drugstore!). In fact, I might end up mixing the two to make a color that matches my skin. Also the swatch in this photo is not exactly true to color, it looks a bit darker than it really is. When I had worn this before without the primer I honestly wasn't that impressed with it. 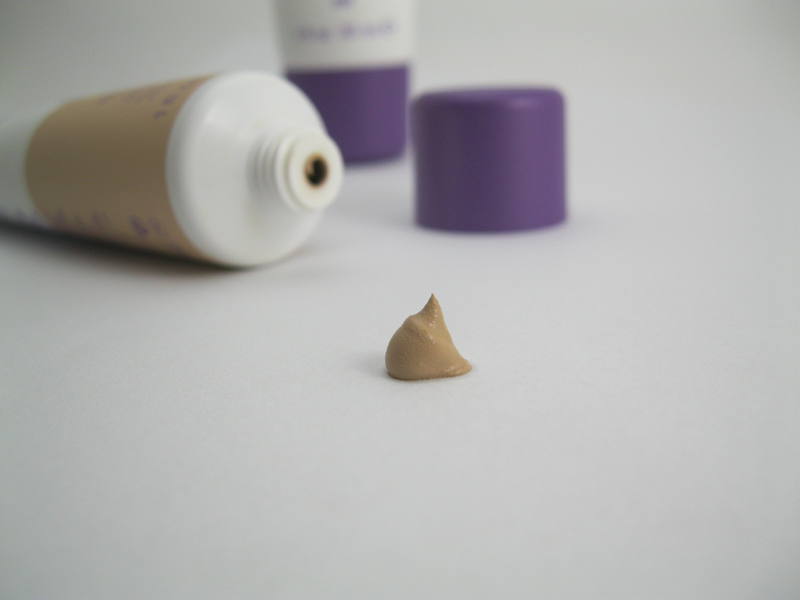 However with the primer underneath this foundation provided a really nice even medium coverage. I applied it with a small stippling brush, which gave good results and it blended easily. I used a little Maybelline Fit Me concealer to cover blemishes and set the T zone area with a tiny bit of Elf High Definition Powder. A really nice final product. Definitely a matte finish but without any drying feeling or looking flat and wierd. It feel satiny and soft with a good texture for applying the rest of my makeup. The staying power was great. It did stay matte for a very long time and was still very good looking after 8 hours of wear but by about 12 hours I could have used a blot for sure (but by then it was time for me to take it off). I definitely put this foundation primer combination to the test, it was a long day talking to lots of people in a very warm place so overall my first impression of the combination was very good. Soon I will do a full review with before and after applying and throughout wear, so keep a look out. You mentioned Stay Perfect! Finally! 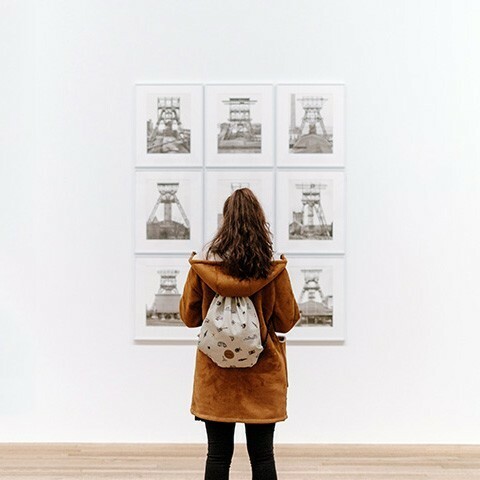 Someone who also likes it! :) It's so great, I don't know why more people aren't talking about it…! I mix in a tiny bit of the Max Factor luminous foundation and it's absolute perfection! And I am using since a long time, even I did fall make up lesson and I personally did a serve there, people really love this foundation. I ordered a replica watch here.Replica Breitling Watches UK When I received the watch, it surprised me very much. This watch is perfect and the quality is exactly the same as the real watch. A dazzling masonry.replica Breitling professional I introduced this website to my friends, and my friends liked it very much.